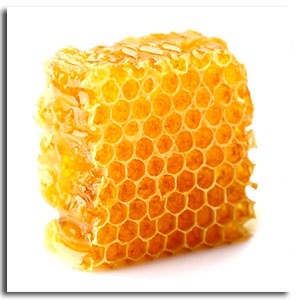 Add a stunning and delicious square of honeycomb to any tray. Each square is roughly 3 ounces (approximately 3x3 inches). Simply change the quantity to increase the number of squares.